The great Empire with animations! 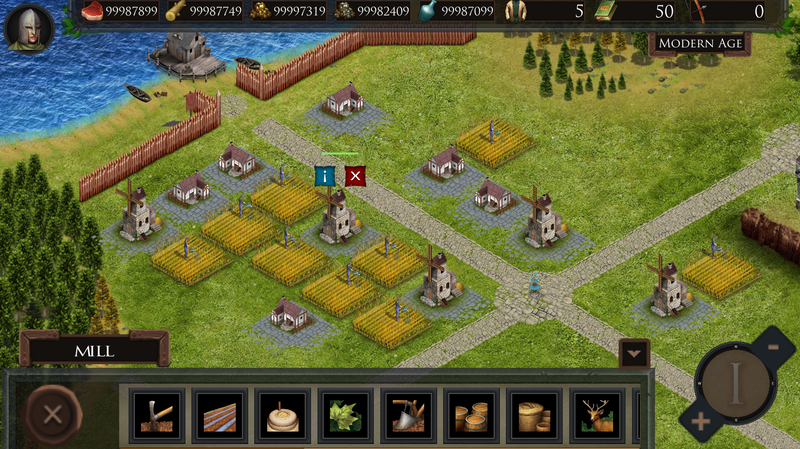 Wars of Empire is a medieval strategy game. The conquest of Istanbul will be published as the first collection.